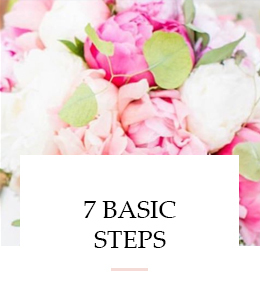 Ever wish you could have a wildly successful blog, with someone in your back pocket telling you exactly what to do and how to do it? Or better yet, having someone accessible who could answer all of your blogging questions – as soon as they came up? Discover how a BLOG EDU membership can make that happen. Made up 100% of bloggers (and aspiring bloggers ready to start a blog), the membership includes step-by-step trainings, Facebook live Q&A’s, support, community, personal interaction with me and so much more. Everything you need to build a highly successful, money-making blog is in BLOG EDU! 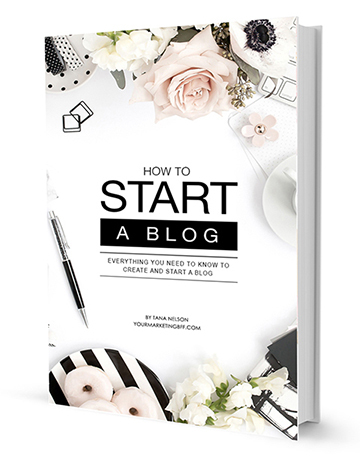 Building a successful blog starts here. Membership price: $47 USD per month. You can cancel at any time. Want to know more? Click HERE to learn more. Have a question about BLOG EDU? Submit it HERE. Tana: I really LOVE your tag line “Beyond Basic. Become Elite.”!!! It’s perfect for this membership group. I loved the course and I want to take a moment and thank you for everything you have done to help me in my blogging journey. You’re the best!